Manchester can’t find much not to like about the Common Core. And that’s a problem? July 10, 2014 2:03 pm / 3 Comments on Manchester can’t find much not to like about the Common Core. And that’s a problem? The New Hampshire House of Representatives sent a strong message to parents on Wednesday: Obey your educational superiors and don’t ask any questions. Let’s be clear. The political opposition to the Common Core in New Hampshire is driven by the homeschoolers and voucher advocates who were in the forefront of the effort to privatize New Hampshire public education in the last Legislature. Skeptical inquiry into the real impact of these new higher standards does indeed exist across the political spectrum. But, as Rep. Mel Myler (D-Contoocook) said on the House floor Wednesday, “There is a large gap between legitimate skeptical inquiry and ideological defiance.” That’s the gap the Union Leader blandly ignores, in spite of the great success in New Hampshire classrooms documented in their own news pages (here and here and here and here for example). In New Hampshire local school boards choose what standards to adopt, even though ultimately all schools are accountable to the same standardized test, based on the same standards. So last October, after a series of heated Manchester school board meetings, board members voted to create the Manchester Academic Standards. The idea was to take the Common Core – a set of yearly goalposts for K through 12 students – and make them even more rigorous. 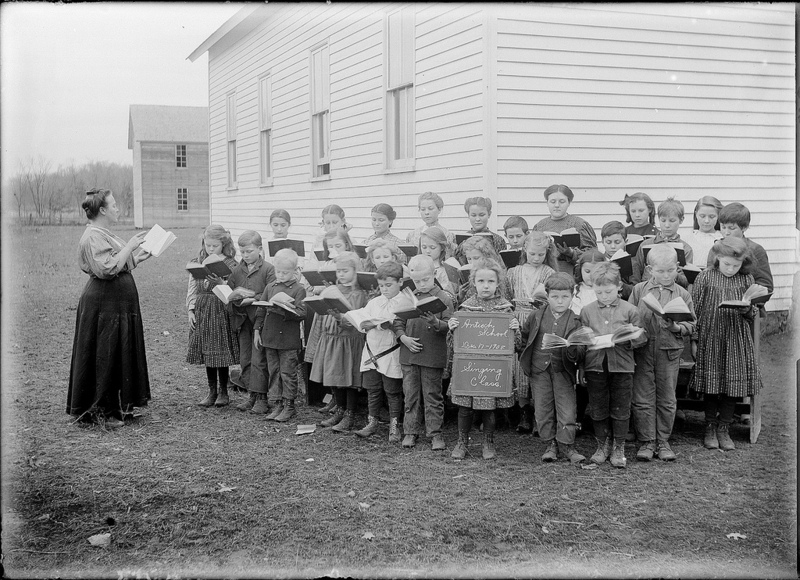 Standards and assessments in New Hampshire are not new. In 1993, the General Court passed a bill which codified the New Hampshire Curriculum Frameworks and assessments. That action launched statewide conversations about student learning based on standards. In 2003, in response to the No Child Left Behind Act, New Hampshire, Rhode Island and Vermont adopted Grade-Level Expectations and the New England Common Assessment Program, better known as NECAP. The next step is the state’s College and Career Ready Standards. The envisioned standards come in response to consistent pressure this summer form the conservative group Cornerstone Action. They say the standards are mediocre in some areas and not developmentally appropriate in others. The Common Core was adopted by the State Board of Education in 2010, and schools are transitioning to them this year. 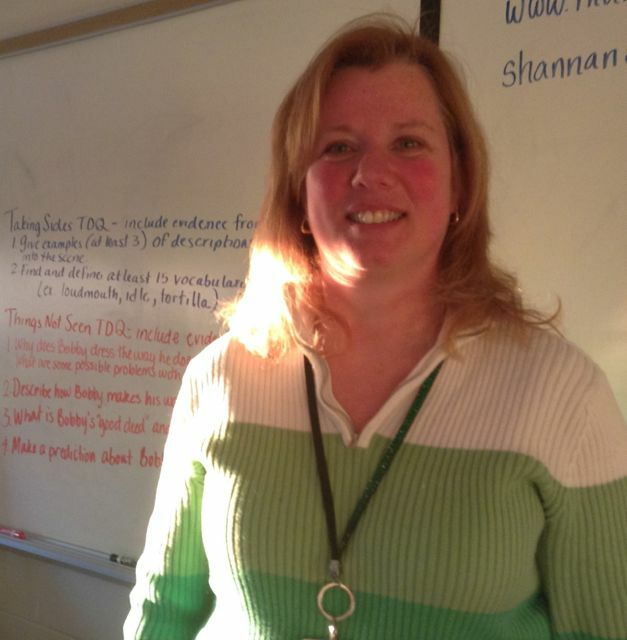 The first standardized test based on the Common Core, called the Smarter Balanced test, will be given in the spring of 2015.
via In Response To Pressure, Manchester Votes To Strengthen Common Core Standards | New Hampshire Public Radio. Debbie Villiard, a fourth grade teacher passionately dedicated to the kids at Manchester’s Northwest Elementary School, has had great success with the new standards in her classroom. How big a change are the new standards? Common Core standards don’t limit what I do in the classroom – they open doors. I can use interesting topics from articles or chapter books and dig deeper into literature with the students. I can teach them to look at the text, see who the source is and see if they believe it. That’s what the standard says. What I’m teaching hasn’t changed drastically. But we go deeper and spend more time on skills. We don’t just teach something and move on. In math, for instance, we do lots of different activities having to do with place value. I try to make sure that not only can they do a paper and pencil task but, maybe, a task with place value blocks or a word problem or game that involves, say, adding five ten-thousandths to this number. I try to make sure they really, really own those skills. We do have teachers’ guides that help with questions on such things as identifying the themes, the skills and the vocabulary. It’s all right there for the teacher. But I don’t use those worksheets. We just have to pick the parts of existing materials resources that best fit the standards so we don’t have to start from scratch. Mayor Gatsas and Board of School Committee members, Good Evening. My name is Robin Galeaz and I teach 7th grade math at McLaughlin Middle School. I am here tonight to add a much needed show of support to the state education standards and the Manchester Curriculum Guides. I would like to focus my thoughts tonight on three areas: education standards, education curriculum and education instruction. Education Standards are set at the state level. These standards are goals for each child to meet at a specific grade level. New Hampshire introduced Grade Level Expectations/Grade Span Expectations in the mid-2000s. These standards were accepted with little fanfare or dissension. 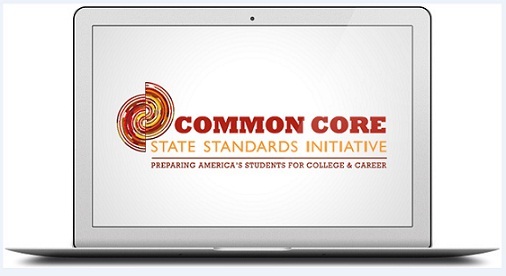 In 2010, the state adopted new standards entitled, College and Career Ready Standards. Incorporated into these standards/goals are standards that over 40 other states have deemed important for the educational growth of our students. It has only been in recent months that these standards have been met with dissension. When the State of NH adopted these new College and Career Ready Standards, they were strengthening the GLEs/GSEs that already existed. Standards were added, while others were moved from one grade to another grade to allow for a more focused approach, but no standards were discarded. By adopting these new standards the state has increased the expectations of students in terms of how they apply their knowledge and show mastery.